Is color the new way to go or does black and white still carry some of it's old charm? 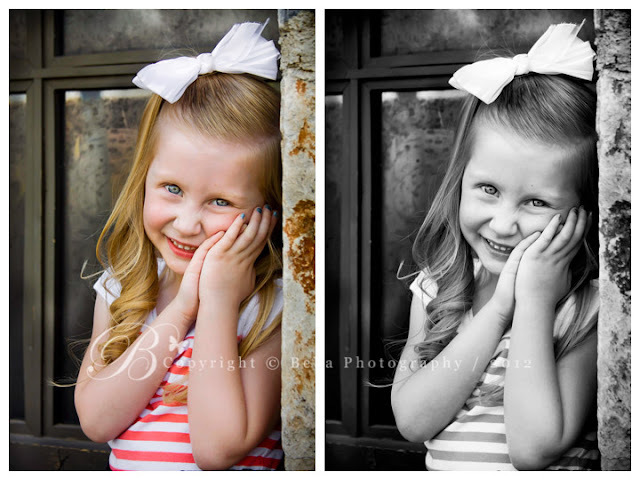 If you're a photographer, do you prefer to work in the medium in color or B&W? If you're a client or a photo enthusiast, does color or B&W have more appeal to you? In your own opinion, should photographs "paint the world with color" or should they "capture the classic qualities in a simple B&W"?